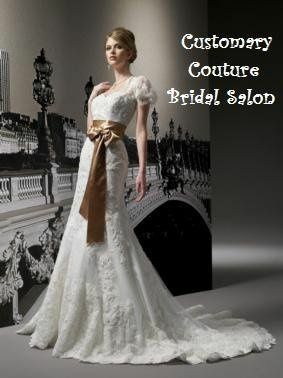 The concept behind Customary Couture is that every bride should be able to have the dress of their dreams. 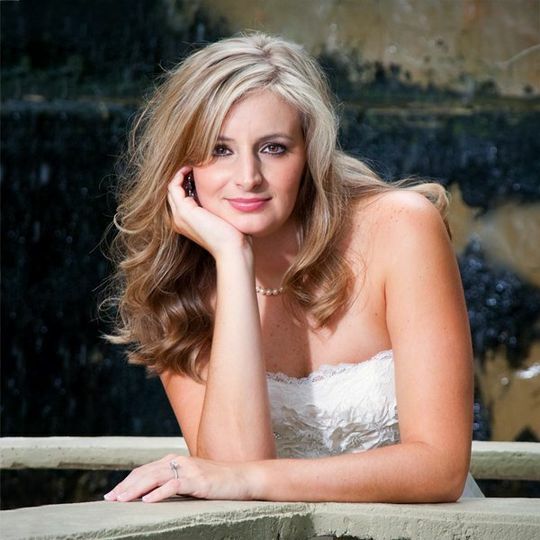 Our various designers are chosen for their willingness to make custom changes to each of their gowns while maintaining modern, yet classic styles, impeccable attention to detail, and the highest standards of quality. Customary Couture strives to stock gowns for every taste. You deserve a gown that's beautiful and unique! 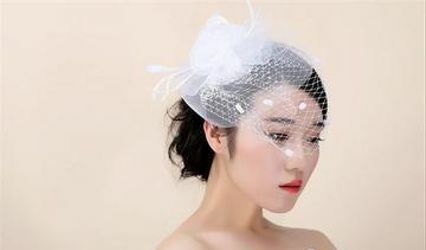 We also feel that each bride should have our undivided attention so we help brides one at a time by appointment. Tiffani was wonderful. I went to this store thinking I may not be able to find my wedding dress after having tried on dresses at 2 other places. I went and tried on dresses. They were all beautiful but it wasn't til one of the last ones that I found "THE" dress. It was the one Tiffani thought it might be the perfect dress for me....and it was! Wonderful experience. Customary Couture was very helpful with my indecision on which of two dresses to get! I tried them on several times and they always made me feel welcome! Once I decided they kept the dress in the shop for me and took care of it. 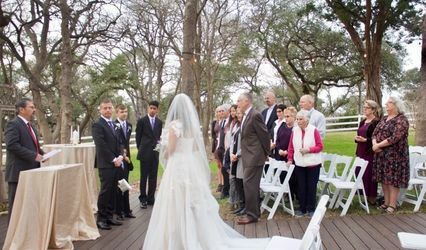 The whole team was great and I can not be happier with their willingness to help my mom out when the dress she ordered (from somewhere else) didn't work out and they worked with us to find one that would work for her two days before the wedding. Great little store in Cedar Park, but very easy to access off of 183 if you are traveling from down South. The owner helps you personally, in addition to extra staff (ive met 3 different people so far). Every person I have ever worked with there has been incredibly helpful, friendly, honest and just AMAZING. I tried on quite a few dresses and wanted to retry on the first one which took about 5 minutes to get into, they had NO problem helping me get it back on and lace me back up. Most places would just roll their eyes, but here they seemed like they WANTED to see me in the dress again. its like shopping with your girlfriends and there is no pushy-ness to buy a dress at all. I fell in love with the dress, and the store. I am currently paying on my dress (great layaway plans too!) and plan to go back to get the bridesmaids dresses there too. They also have a HUGE selection of bridesmaids dresses, and can help with the tuxes, shoes, etc. They are kind-of a one-stop shop and they ENJOY it. Sherry sat down with me, my fiance and my daughter, spread the books out and we just started playing with color combos. I would highly recommend and I have been to MANY bridal shops in my life- this one is by far the best. 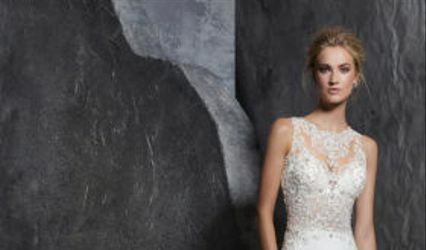 Beautiful Wedding gowns that are perfect for a Bridal Portrait whatever your style!